This is what you should be doing this summer…come join a yacht! 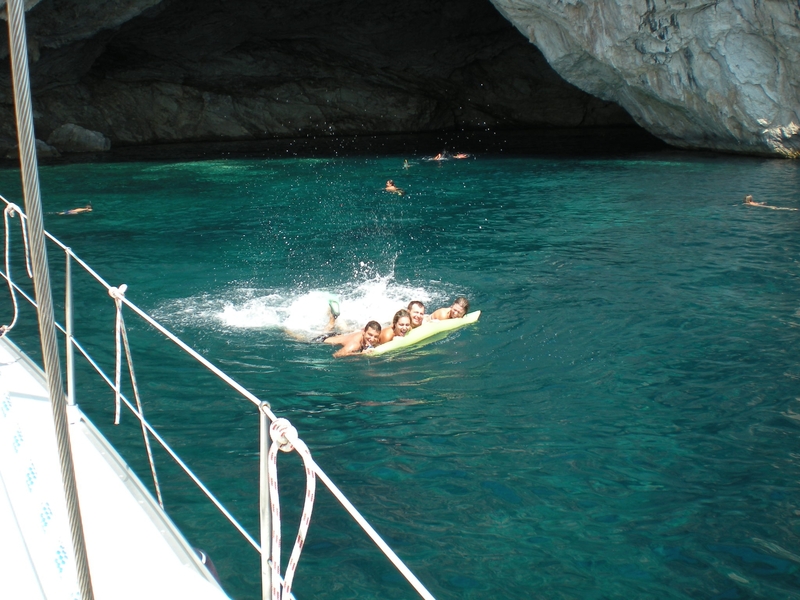 This entry was posted in Charter and Day Trips - Yachts and tagged Turkey, Yachting. Bookmark the permalink.